There’s nothing better than the heat from a great curry when it’s cold outside. We share with you our three favourite warming curry recipes to help you (and your tastebuds) escape the chilly season. This Seafood Thai Green curry is perfect for beginners in the kitchen, as it’s super easy to prepare and cook in less than 45 minutes. 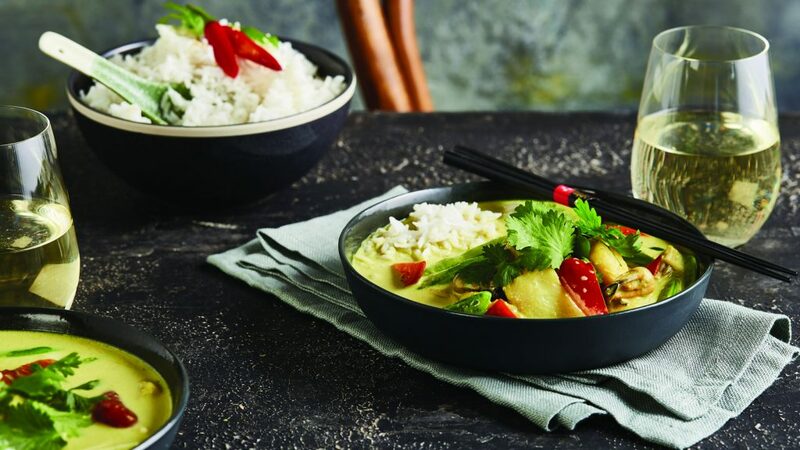 But don’t be fooled by how quickly this Thai curry comes together, the end result is a fragrant, creamy, coconut curry that melts in your mouth and warms you from the inside out. The key to this recipe is to make sure that you use a high quality, fresh seafood marinara mix, as anything less will let it down. We recommend serving our seafood Thai green curry with freshly cooked coconut rice and a suitable white wine. There is something awfully indulgent, and a little bit naughty about slow-cooked lamb that is so tender that it falls off the bone and comes apart with every bite. Our version of the iconic Indian Rogan Josh curry incorporates all the things you need to stay warm this winter: succulent boneless lamb shoulder, turmeric, ginger, chilli, and a host of other spices. Make sure to plan this dish ahead of time, as slow-cooking the lamb for a couple of hours ensures meat that melts in your mouth. 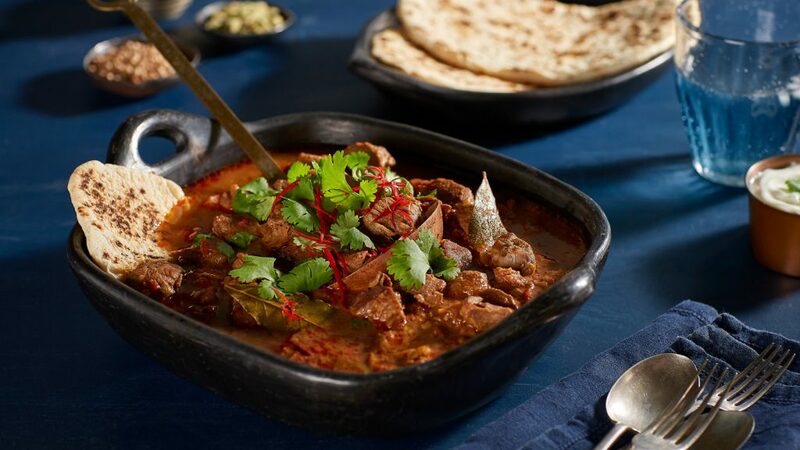 Unlike other curry dishes, our lamb rogan josh can be served alone, or on a bed of coconut or jasmine rice. 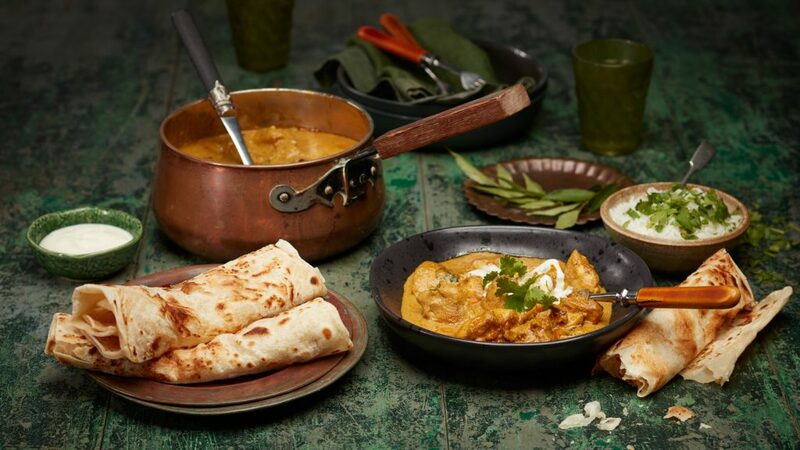 There’s nothing quite as satisfying as making your own curry paste from scratch, and our chicken korma curry recipe will empower you to do just that. Warming spices such as cumin, chilli, ginger, turmeric and paprika infuse boneless chicken thighs in this flavourful dish. The flavours in this recipe can accommodate a little spice, or a lot, so don’t be concerned about adding the chilli to suit your individual tastes. 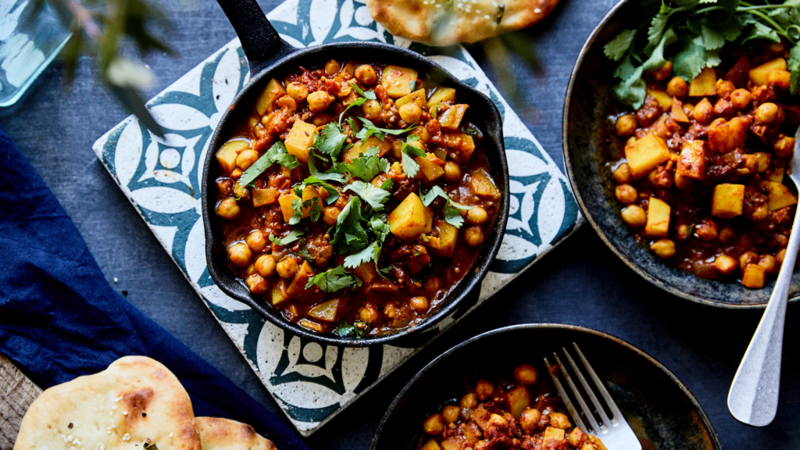 This curry is best served with freshly baked naan bread, yoghurt and coriander. You could also adapt this recipe to be vegetarian, by swapping out the chicken for fresh vegetables. Irrespective of your personal tastes and preferences in the kitchen, and at the dining table, you cannot go past the power of curry to elevate your winter dining experience. 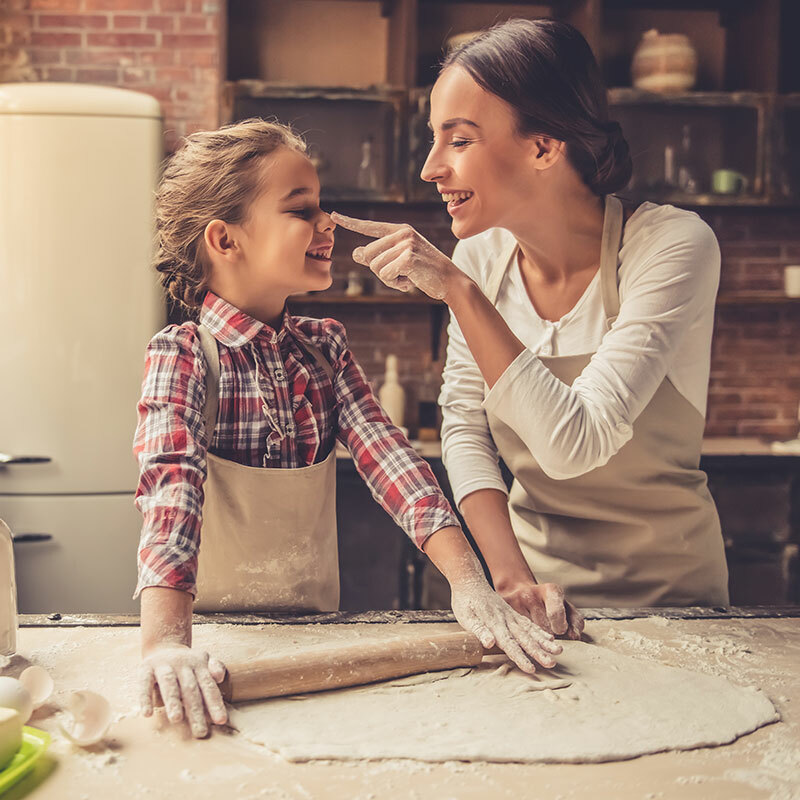 We hope you enjoy making our favourites for your friends and family this chilly season.